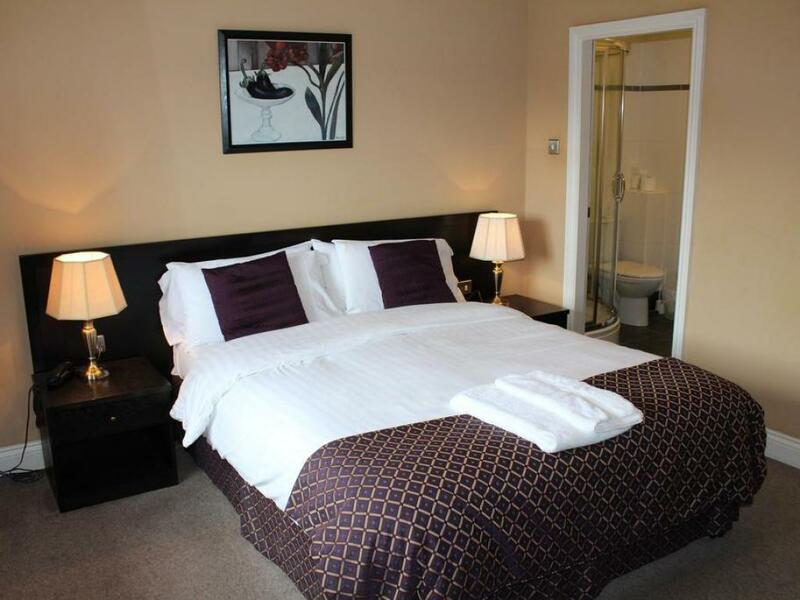 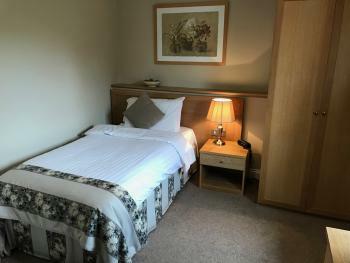 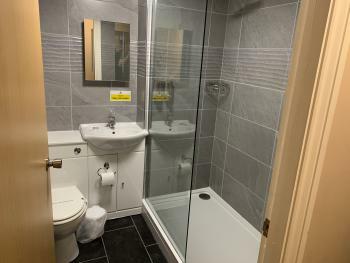 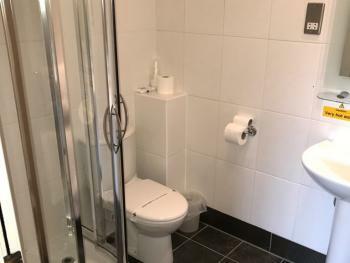 All single rooms are modernly refurbished.Comfortable single bed with Flat screen TV, tea & coffee making facilities. 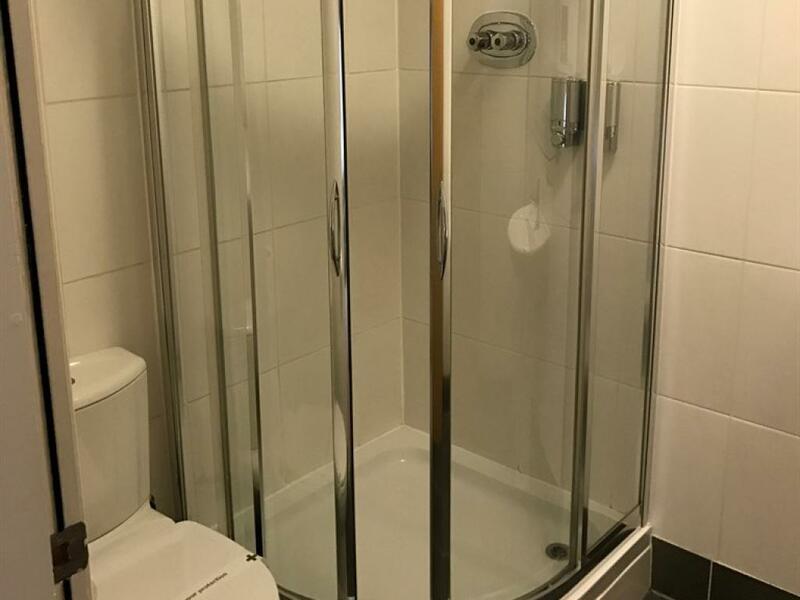 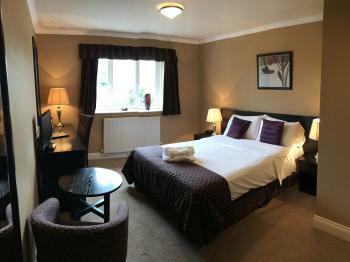 All Double rooms are modernly refurbished.Comfortable King Sized Double bed with Flat screen TV, tea & coffee making facilities. Trouser press in room with iron board available. 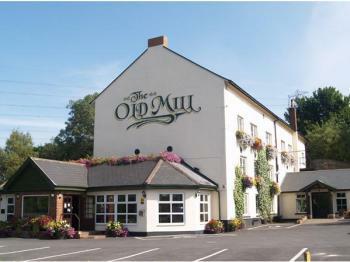 The Old Mill started its life in 1813 as a Paper Mill. 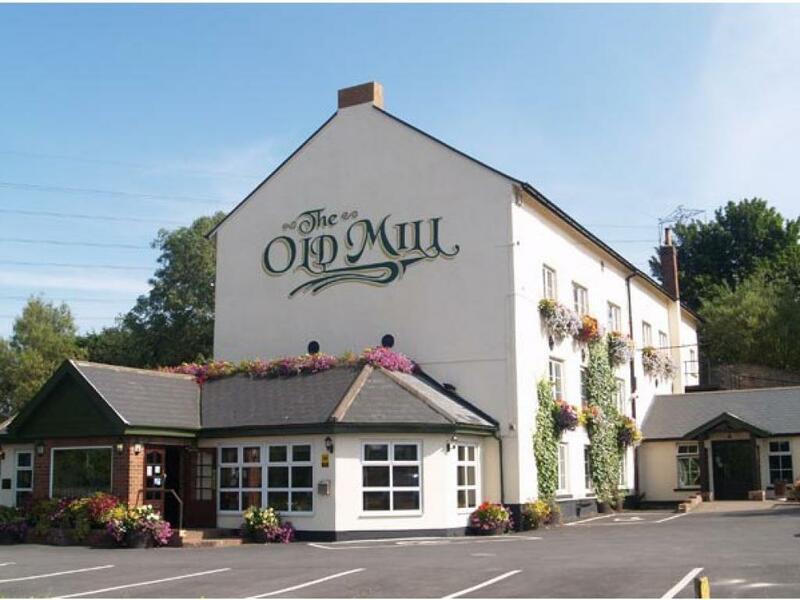 It later became a joint Corn Mill and Paper Mill until 1890 when its business was transferred to a nearby village. 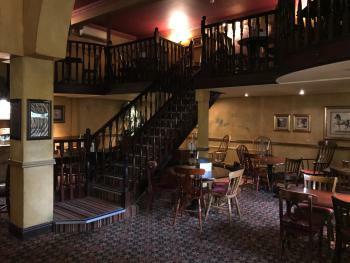 From 1890 the building has had a range of uses, latterly as a pub, but in 2000 it was acquired by Key Inns Ltd, a family-run business with a mission to provide guests and residents with Food, Drink and Accommodation of the highest quality in meticulously-designed premises. 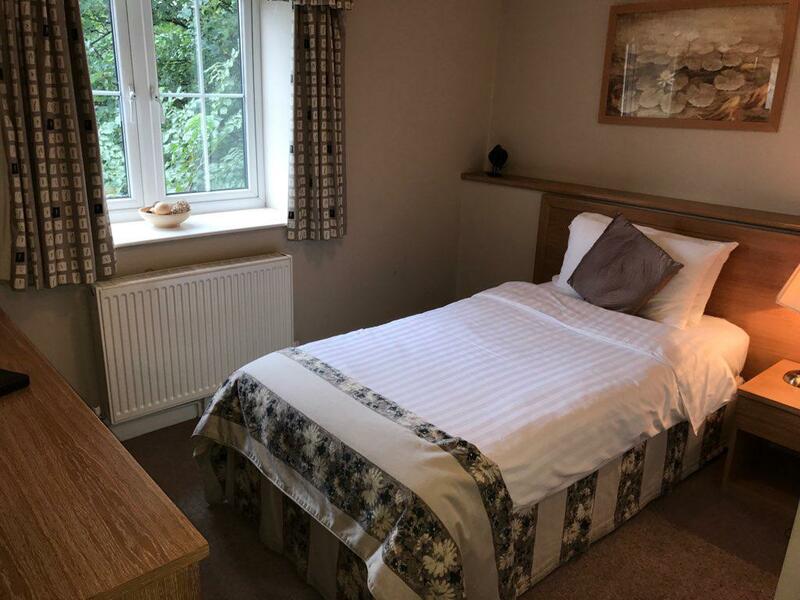 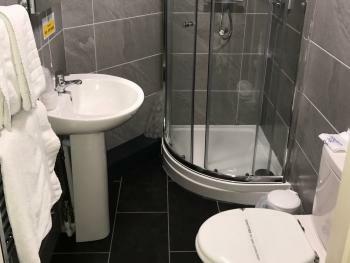 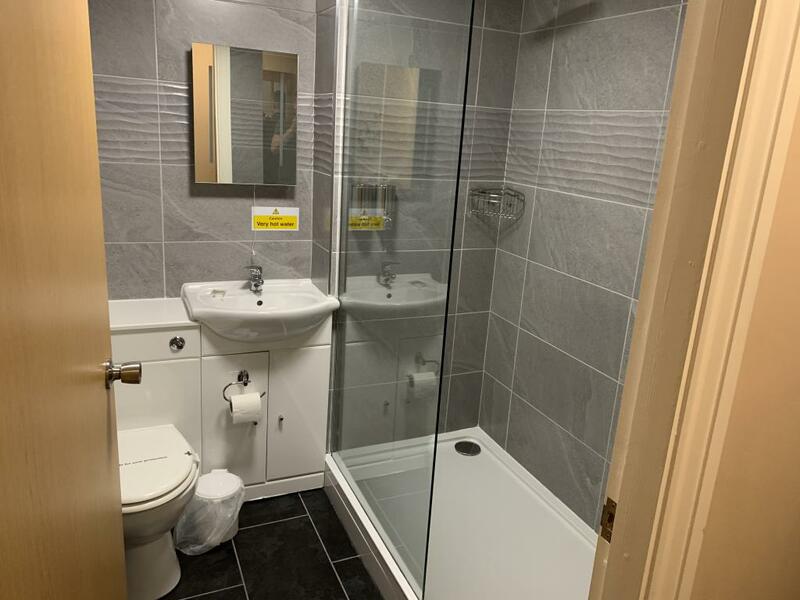 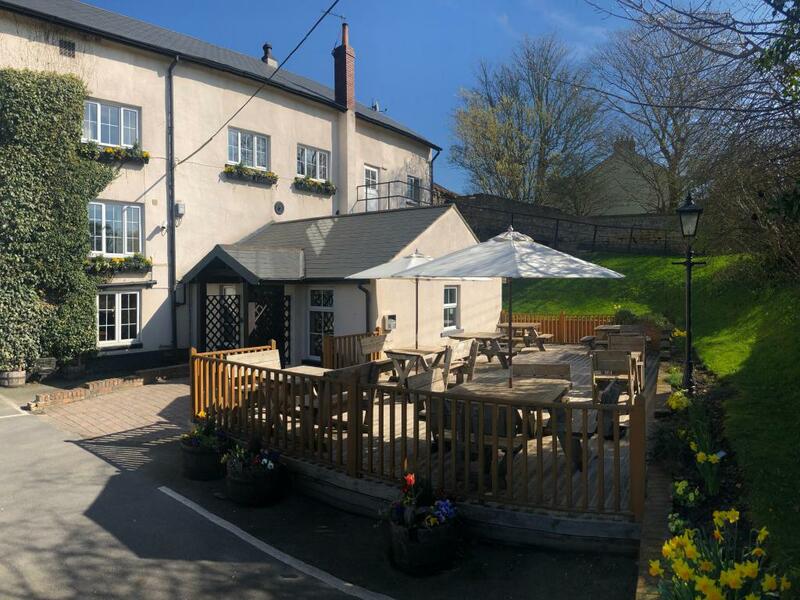 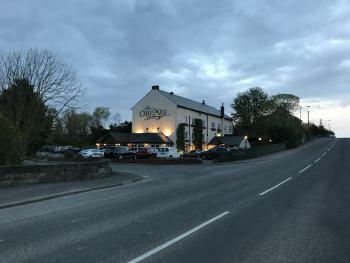 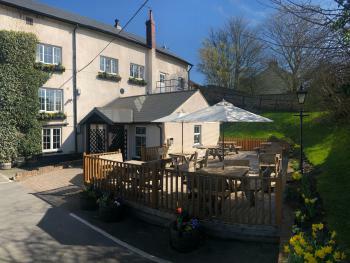 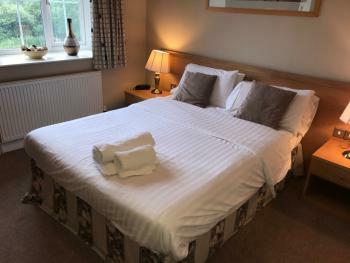 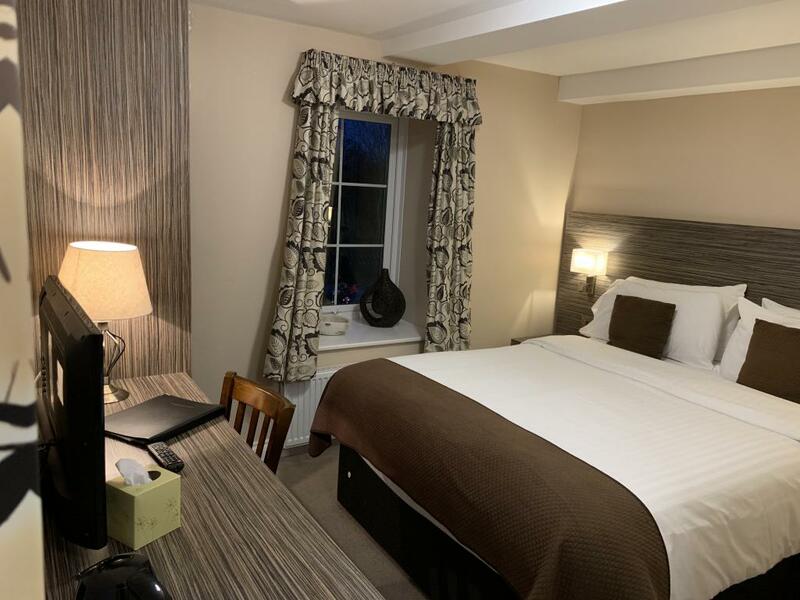 Following comprehensive refurbishment The Old Mill is now a typical English Inn with a warm and welcoming atmosphere, tasteful and stylish furnishings set in an ideal situation only a mile from Junction 61 of the A1M , and 5 miles from the historic City of Durham. It is a perfect location for visiting the attractions of the North East such as Durham City with its magnificent Cathedral and Castle, Beamish Open Air Museum, Weardale and High Force Falls, the Northumberland Coast, Hadrian’s Wall and more local Roman Sites such as Piercebridge and Housteads, or, for the Shopping Experience, Gateshead Metro Centre.